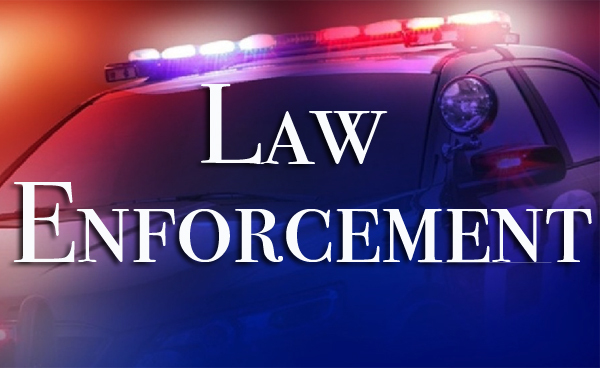 HomePrivate Investigation Law Enforcement What is the role of a law enforcement investigator? According to statistics, the crime rate is increasing day by day. That is why the demand for law enforcement investigators is increasing. Whenever a crime is committed, it is essential to examine the crime scene carefully. A law enforcement investigator will help in examining the crime scene, collecting shreds of evidence, conducting interrogations, maintaining records etc. He will make sure the case is solved within the given time period. Young’s Investigative Services, Inc. is one of the renowned investigation agencies in Miami, FL. Our agency has a team of experienced private investigators who work as law enforcement investigators. We have extensive experience in identifying the culprit and solving the criminal cases in a timely manner. A law enforcement investigator conducts a thorough research analysis. He invests his time in knowing the ins and outs of the case so that he knows every minute detail. This can help to solve the matter in a timely manner. The law enforcement investigator will examine the scene of the crime and help to gather evidence against the suspect. He will find out all the hidden traces so that the culprit can be caught quickly. The foremost step in an investigation is conducting interviews and interrogations. The investigators will ask relevant questions from the witnesses as well as the suspect to uncover the truth. This can be quite beneficial in solving the case quickly. If you want to keep a check on the regular activities of the suspect, surveillance is important. This can help to find the evidence faster and catch the culprit red-handed. The investigators may conduct background checks to verify the identity of the suspect. They will check the employment and criminal history. The investigator will also keep his eyes on education and residential details of the suspect. These were some of the important responsibilities of a law enforcement investigator.